On 20/09/2018 we were celebrating cultural day at Seraki Pre-School ,parents, kids and teachers from other crèche. 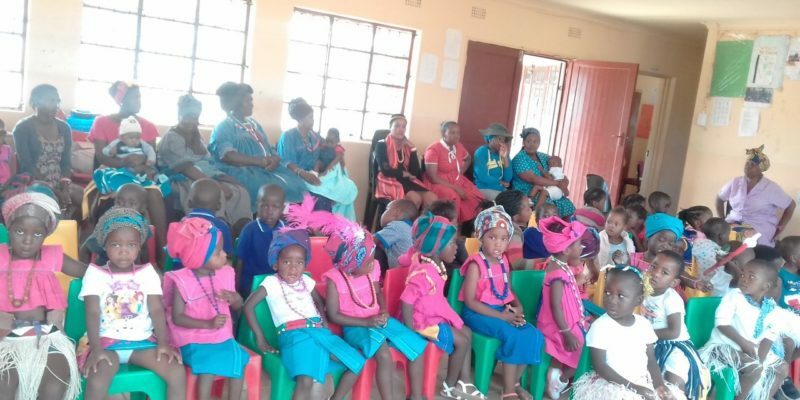 We celebrate heritage day in a way we want to show our kids what is cultural day means to them, the kids where happy and they perform traditional dance and they were wearing traditional attires. 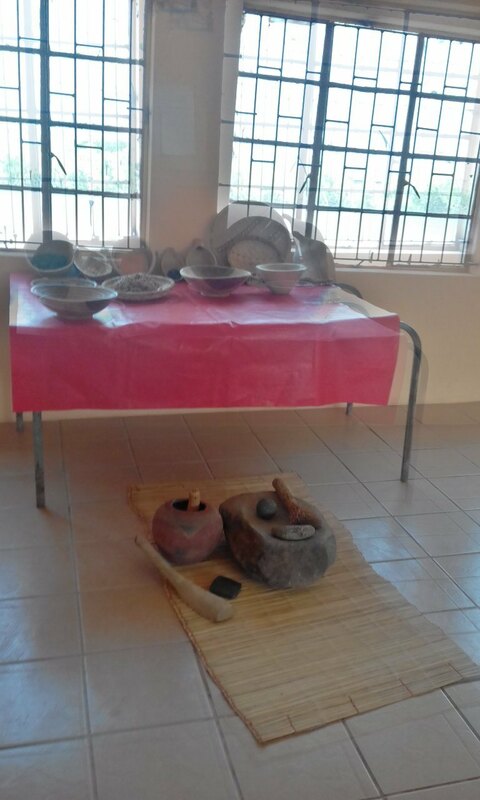 And we also learn more things like cultural food kgodu, semotwane, dithotše, mabele, masotša(mopane worms) and also tšhilo, legoga, tšhelwana, digo and many more. We thanks parents and teachers for the effort they made our children they will tell us about culture(Heritage Day).